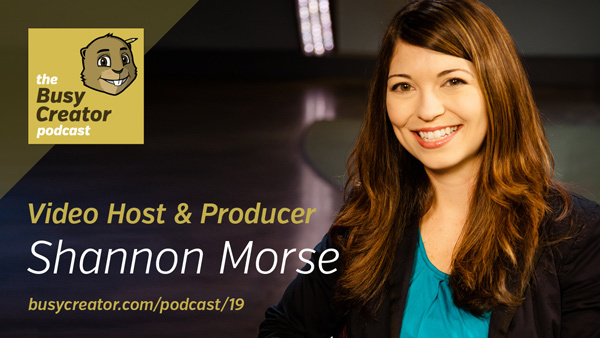 In this episode, we discuss Shannon’s origins in film/video production, the struggle of working for multiple employers with multiple studio workflows, and some of her outside (geeky) pursuits. Write as if you’re speaking it. Practice until you get it. Record multiple takes into multiple cameras. Know yourself, and what type of employment best suits you. Keep the editors in mind when shooting video. Think of other people when you’re working.